When you buy, you automatically receive the card details: a unique sixteen-digit card number, CVV2 code and expiration date of the card (expiry date). 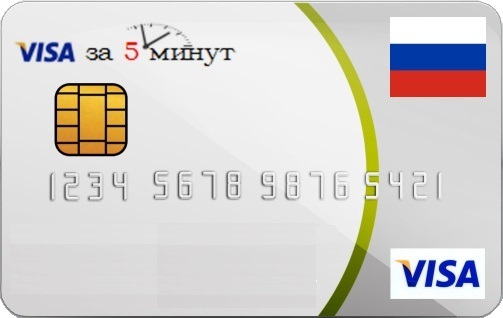 The order of making a purchase with this card on the site you need: enter the details of the card issued to you, enter ANY name and ANY name, as well as ANY Russian address. All data is entered in English letters.